So when the veteran hoofer officially put his name on a two-year contract extension Monday rather than test the free agent market next month, it’s all but a given this was a decision arrived at after a great deal of contemplation. After all, Medlock – especially when it comes to football and the art of kicking – is hardly the type to just wing it. 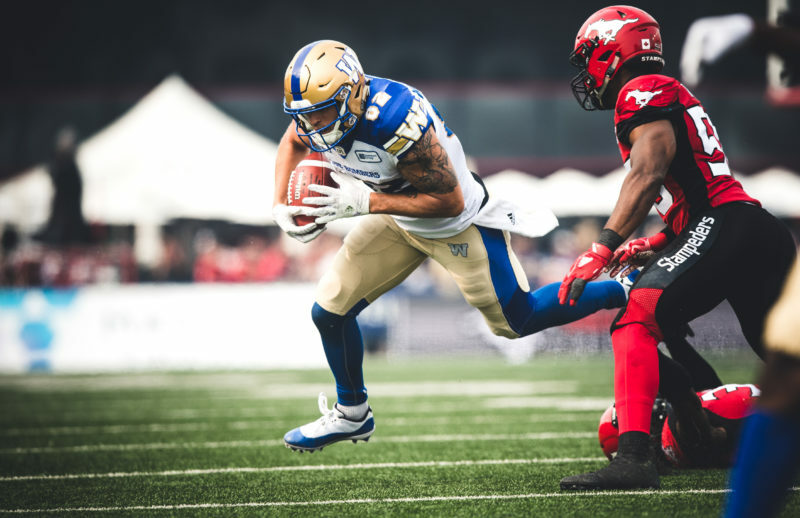 But during a 12-minute conference call with local media on Monday, Medlock – while praising the vibe in the Bombers locker room and speaking of playing for head coach Mike O’Shea – also made it clear that some of the uncertainty he had about his game and his future at the end of the 2017 season has completely faded heading into 2019. “In 2017 I was just unsure… it was more of an 85 percent in,” said Medlock from his offseason home in Jupiter, Fla. “I wasn’t really all-in, I don’t think. I mean, I could still go out there and do fine, but if you’re not really focused into it… some people can function that way, but others can’t. And for me, that’s not how I go about my preparation and getting ready for games and the season. That was tougher. “Obviously when I focused in towards the end of the season, I did pretty well. I took that into 2018 and my preparation for every single week, every single kick was pretty good and I was able to have a pretty solid season. 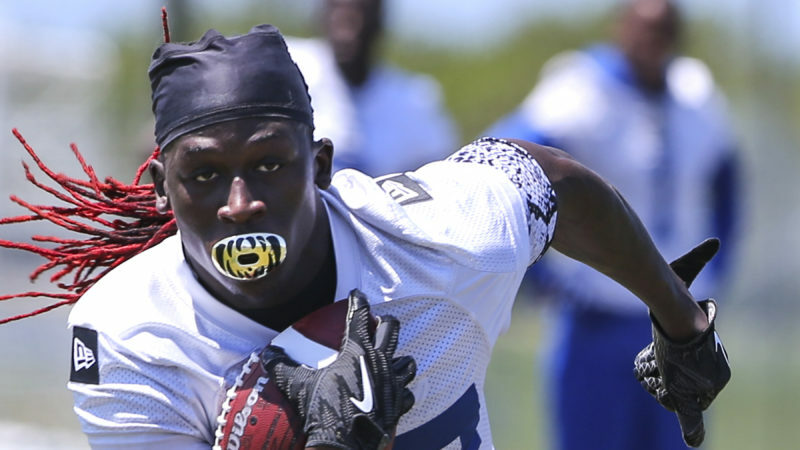 I was able to keep that mindset and stay focused throughout the whole season. Medlock’s extension means that for the fourth year in a row, the club won’t need to overcome any kicking woes, as was the case in 2015 before he came aboard. 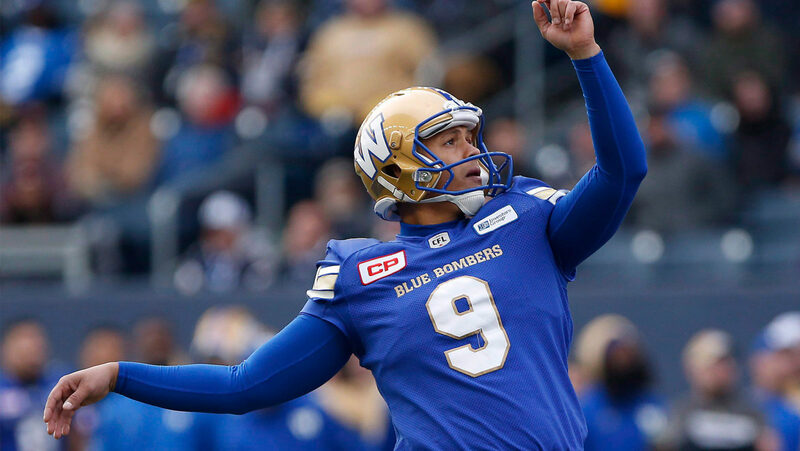 One of the best placekickers in CFL history, Medlock connected on 89.4 percent of his field goal attempts last year (42 of 47) and was the only kicker in the league to post perfect numbers – 52 of 52 – on convert attempts. He also continued to hone his skills as a punter, setting a career high with a 44.5-yard average while leading the CL with 13 punts placed inside an opponent’s 10-yard line. 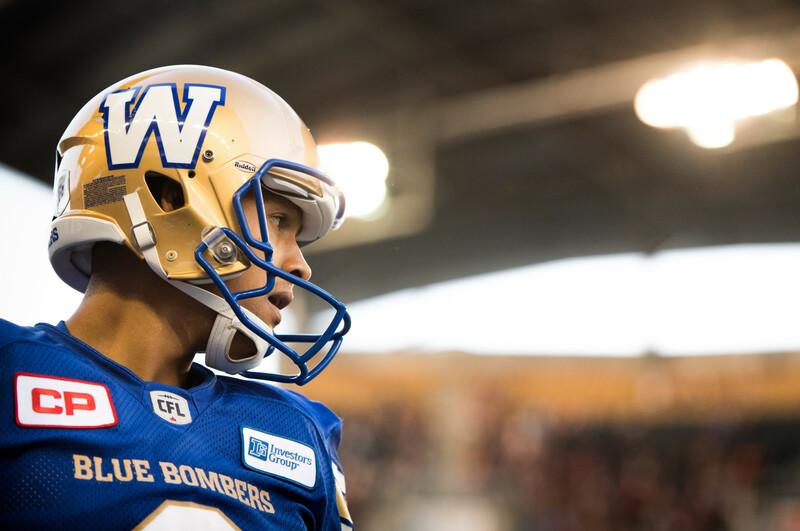 Medlock, the CFL’s Most Outstanding Special Teams Player in 2016, has been named the Bombers Most Outstanding Special Teams Player in each of his three seasons with the club. 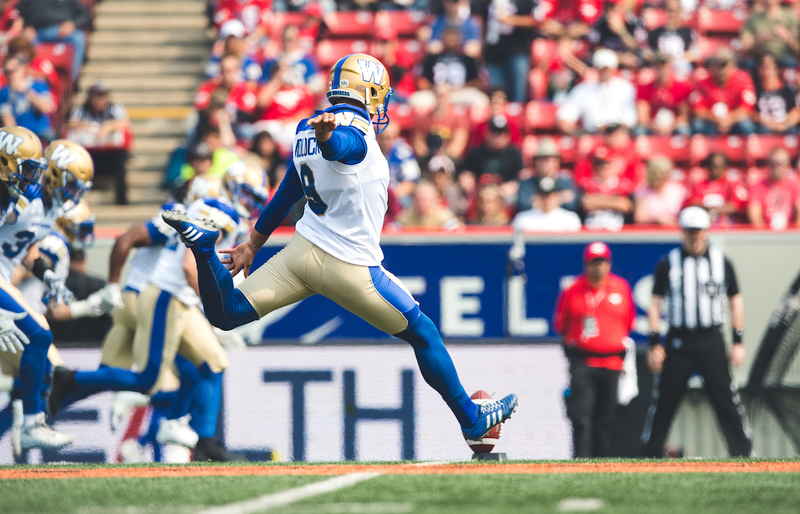 He has hit on 85.4 percent of his field goals (158 of 185) in his three years in Bomber colours. 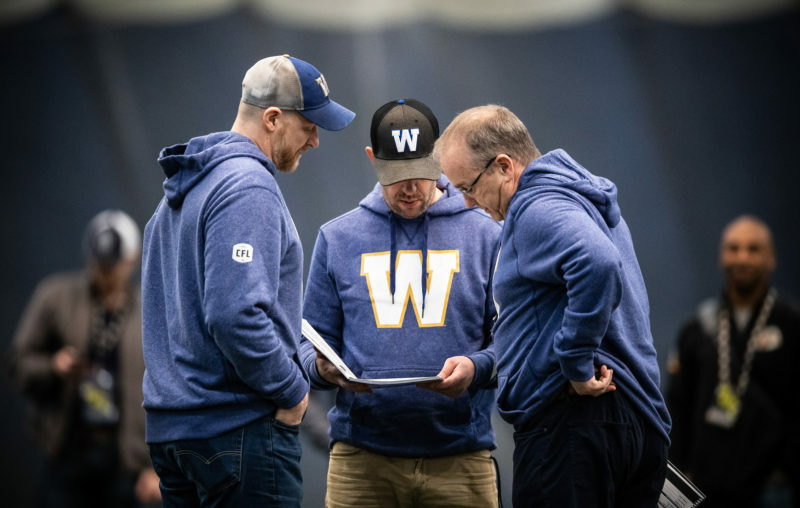 Kickers are forever sharing trade secrets and ideas and Medlock – now a veteran of the NFL, CFL, the old United Football League and an All-American in his senior year at UCLA – is respected on both sides of the border as a master craftsman. 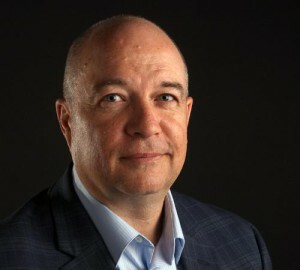 Medlock, FYI, is a friend of Chicago Bears placekicker Cody Parkey, who had his 43-yard attempt clang off the upright in Sunday’s playoff loss to the Philadelphia Eagles. The two have kicked together during the offseason in Florida, along with Greg Joseph of the Cleveland Browns and Matt Bosher of the Atlanta Falcons. Medlock and Parkey texted on Monday. Now that he is ‘all-in’ again, Medlock was asked if he might be one of those kickers that extends his career into his 40s.